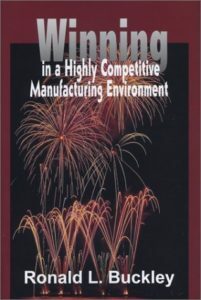 In the new Millennium, manufacturing companies will have to become “world class” to survive. Customers will demand the highest quality at the lowest possible cost and insist on deliveries that suit their schedules. High quality levels, exceeding 99 percent and approaching Six Sigma and reduced cycle times through flow manufacturing techniques will be a must in this new manufacturing environment.